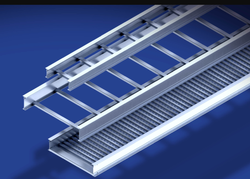 We are a leading Manufacturer of frp cable tray, frp angle and pultruded corner angle from Vadodara, India. 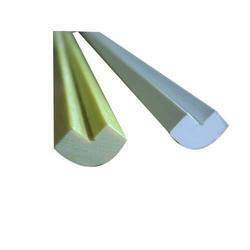 We are offering a high-quality range of FRP Angle that is extensively used at construction sites. Our skillful professionals only use well-tested raw material and cutting edge technology while manufacturing of these angles in adherence with set industry defined guidelines. These angles are available in various specifications at market leading prices. 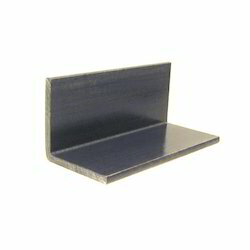 As a renowned organization, we are engaged in offering a wide range of Pultruded Corner Angle. Offered products are stringently tested on various quality parameters and are authenticated as per the international standards of quality. These products are highly appreciated and demanded by our clients due to their high quality and performance.